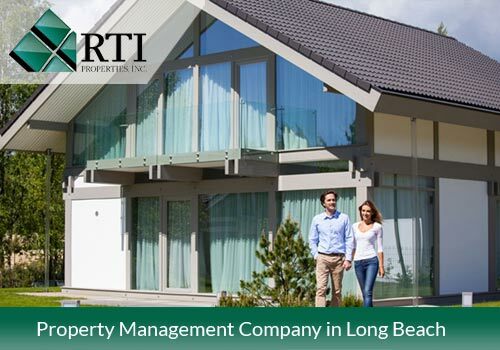 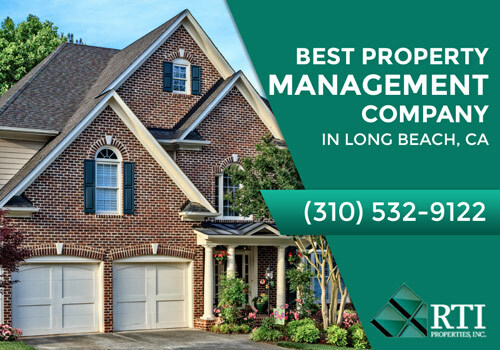 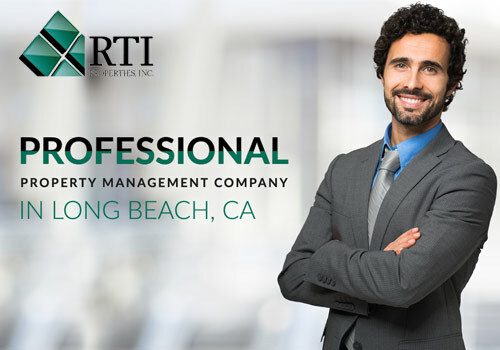 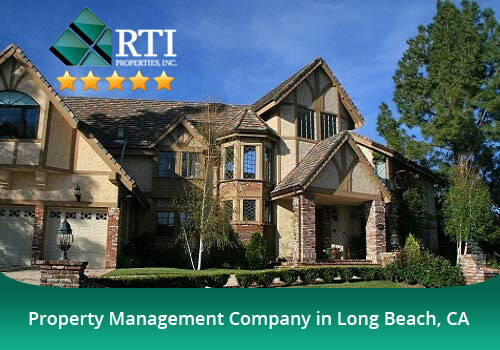 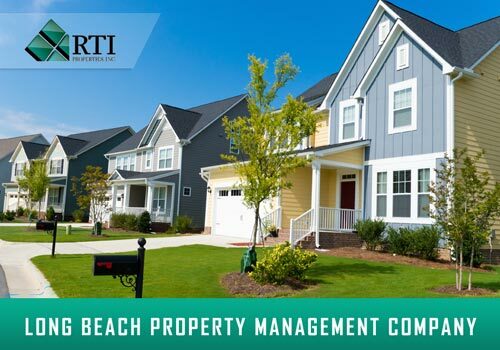 Property Management - News & Blogs | RTI Properties Inc.
Why RTI Properties rated five stars for Long Beach Property Management? 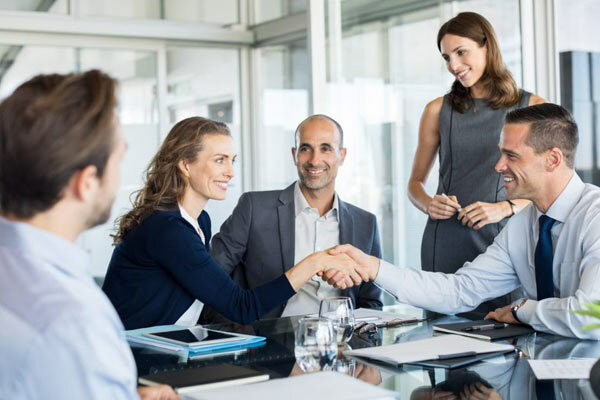 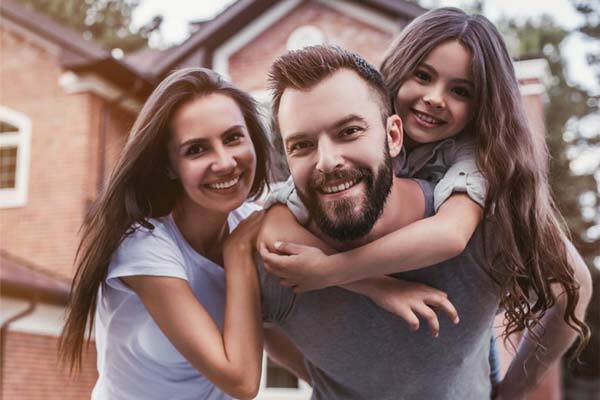 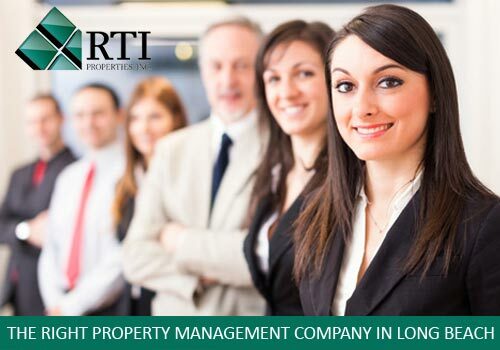 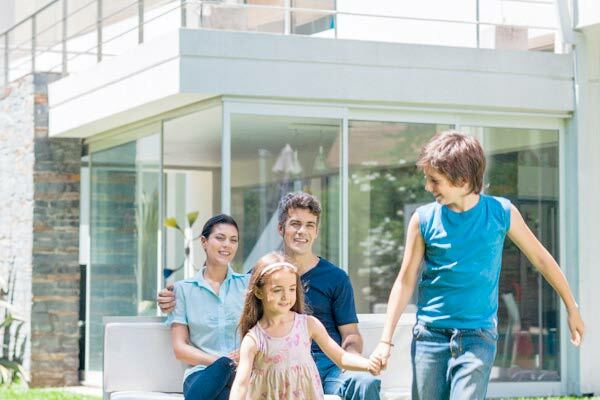 Why Should I Rent From Property Management Company? 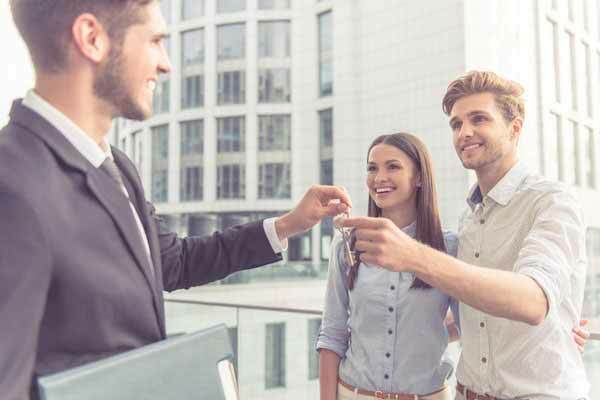 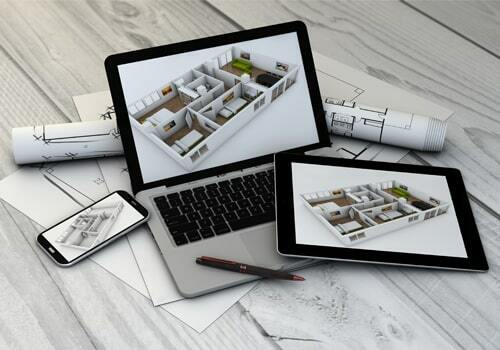 Do I Need An Apartment Building Management Company?